The holidays are not over yet! 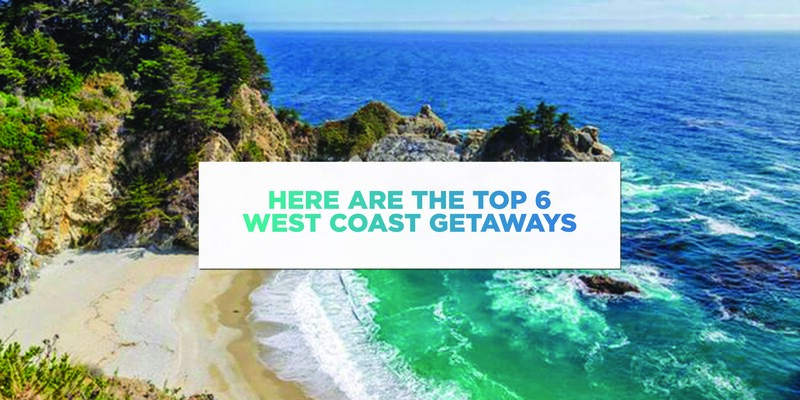 And while you may think there is not be enough time before work and the school terms starts, there are indeed a couple of absolute gems scattered along the West Coast, just waiting for you to find them. Probably one of the more famous lagoons on the West Coast, this lagoon was formed by the rising and falling of sea levels during pre-historic times. This is unlike fresh water rivers that enter the sea. For this reason, the lagoon purely consists of salt water. 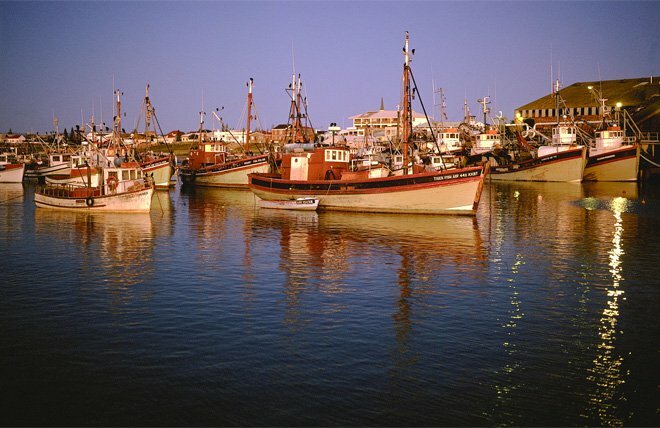 This seaside town is popular for its sandy white beaches and crystal clear waters that envelop the Langebaan Lagoon. If you are a water sports enthusiast, you will love the ample opportunities for wind-surfing, kite-surfing, yachting, fishing and so much more. Langebaan has also recorded the largest oyster deposits in the world. Choose from a variety of upmarket accommodation choices, restaurants, caravan parks, golf courses, tennis courts, bowling greens, yacht clubs and many retail outlets to make your stay in Langebaan that much more enjoyable. Darling is the type of place you would expect to see a horseman cantering down the street, with lovingly restored Victorian homes still standing together comfortably where they have stood for a lifetime. The ancient trees tell a story of what has been and what is still to come. It is the perfect getaway if you are looking to escape for a weekend away and is only 75km away from Cape Town. But the peace and tranquillity is not the only thing you will find in Darling. No, in fact, sweet darling, Tannie Evita is most present and you will find her face posted on pretty much every facade, an invitation for you to watch her upcoming performances at Evita se Perron. Evita se Perron is a cabaret venue and restaurant – the perfect recipe for a night out of laughs and good food. Each part of Darling’s old timely ways should be explored as you take in the sights and sounds of this delightful town. This small, picturesque fishing village has grown massively in popularity for its charm and bountiful produce of sea food, especially crayfish and oysters. This town is just 90 minutes from Cape Town, making it a getaway that is just far enough to be away from all the hubbub of normal everyday life. If you are looking for a fancy night out, we highly recommend the Noisy Oyster. 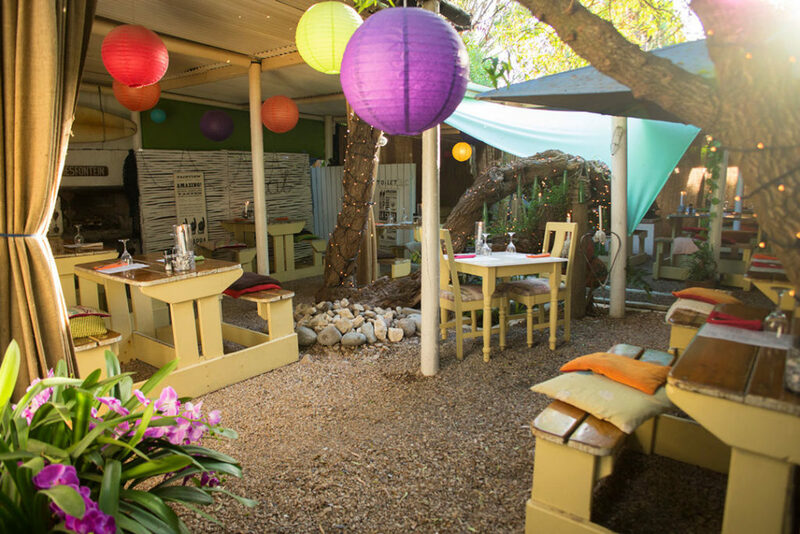 Set in a relaxing, art-deco-meets-rustic-bohemian environment, the venue also has a delicious and eclectic menu that boasts incredible flavours. It’s sure to be a night to remember. Soak up the rays on the sandy beaches of Paternoster Beach or take a hike through the Cape Columbine Nature Reserve Tietiesbaai. There are plenty shops that house the handiwork and crafting of the local artists including Stone Fish Studio and Gallery, At Botha Art Gallery, Jem & Pantoffels, Oep ve Koep, Maneki and Patina Bazaar. You can even go for a trip on the wild side with a guided horseback ride on the beach. The accommodation in Jacob’s Bay emulates the old beach cottages we always read about in novels. There are the stone walled facades, the open and welcoming entrances, and of course, exquisite views of the Atlantic Ocean, right on your doorstep. Watch the sky grow from blue to pink and purple as you watch the setting sun salute the day. 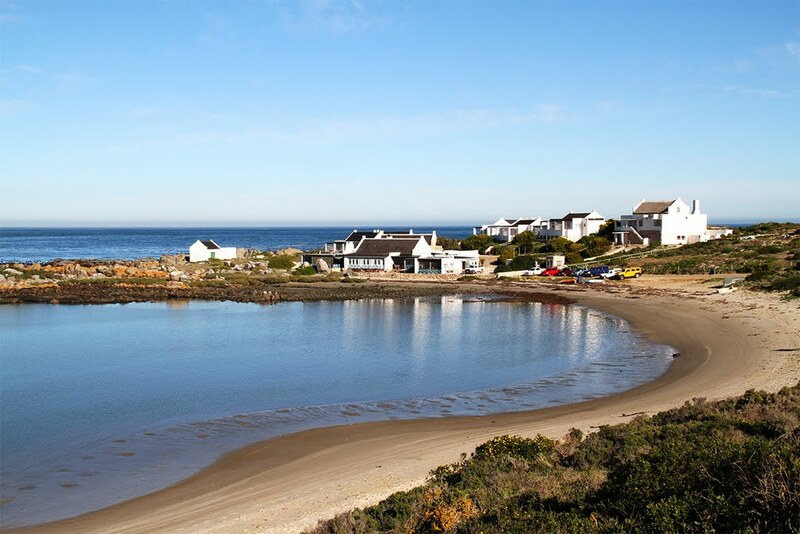 The name “Jacob’s Bay” is derived from a French settler, Jacques Titius. He was a colonial trader on the West Coast and founded the small town on the farmland with the registered name 109 Jacobsbaai. Feeling up for a challenge? Take a coastal hike in the impossibly beautiful surroundings or splash around the rock pools along the two kilometres deserted beach. The coast has been beautifully preserved and is one of seven bays that allow a host of activities. Locals call it the “Diamond of the West Coast” due to its crystal white beaches, a wealth of wildlife and crates of crayfish. 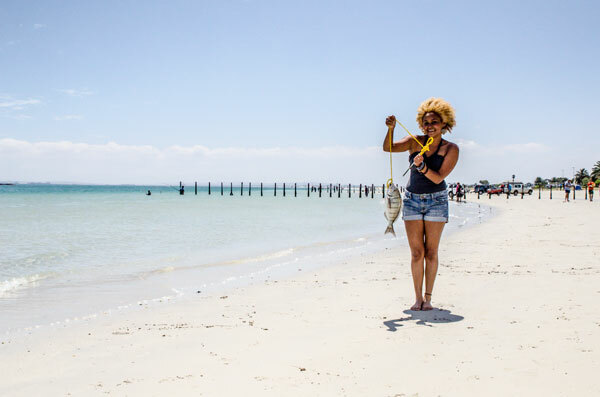 This town is very much like other fishing towns dotted along the West Coast, although many tourists flock to this destination for its moderate climate that is enjoyed all year around. If you are a keen birdwatcher, look out for cormorants, gannets and other wildlife on Lambert’s Bay Island Nature Reserve. This conservation island is not only a tourist destination where you can look at all the various types of wildlife, it is also a place for scientific research. If you stand in the right spots you can see dolphins, whales, and of course, all the entertaining seals sunning themselves on Bird Island. If you just don’t have the time or budget to head all the way down the West Coast, why not visit Eden on the Bay Mall for a day filled with festivities, fun, food and delicious sundowners. Eden on the Bay Mall has it all and the kids will love to play on the lovely luscious lawn or designated kiddie areas, while you sip your cocktails and watch the sun set on another gorgeous day in Africa. Appreciate the coast from a completely uninterrupted view. We think our view is the best in the Cape! If you’re a fashionista, a foodie, a kite surfer, a body boarder, a Stand Up Paddler, a dog-lover, a pensioner, or someone who enjoys spending time with friends and family in breath-taking surroundings, Eden on the Bay Mall is your ‘Summer in Paradise’.